Washington, DC – Representatives Tim Ryan (OH-13) and Nita Lowey (NY-17) introduce the Gluten in Medicine Identification Act, which makes it easier to identify gluten in pharmaceutical products. This legislation requires drugs intended for humans use labels contain a statement identifying the source of any ingredient constituting or derived from a grain or starch-containing ingredient. “Americans deserve to know what is in their food and drugs. 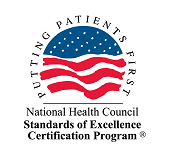 Providing uniform standards for food and drug labeling will make a world of difference to the quality of life for people with celiac disease. I wrote the Food Allergen Labeling and Consumer Protection Act because I wanted to help millions of people coping with food allergies and related health challenges. We now need clear labels on drugs that contain gluten, so millions of Americans can have peace of mind that the positive effect of their medicine isn’t counteracted by ingredients harmful to them,” said Representative Lowey. According to the Mayo Clinic, celiac disease has increased as much as four times in the last decade. 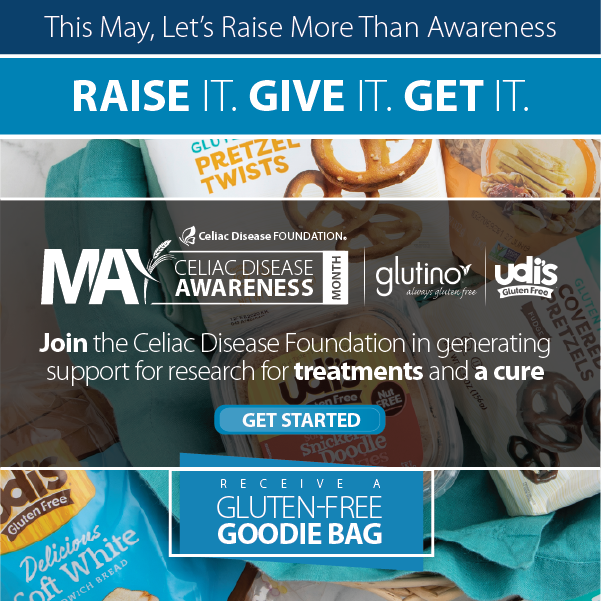 Celiac disease is an immune-mediated chronic inflammatory disorder triggered by the ingestion of gluten or wheat grain products, affecting primarily the small intestine. The Food Allergen Labeling Consumer Protection Act of 2004 required packaged food labels to identify all ingredients containing wheat and other allergens, but this important distinction is missing from medicine labels. 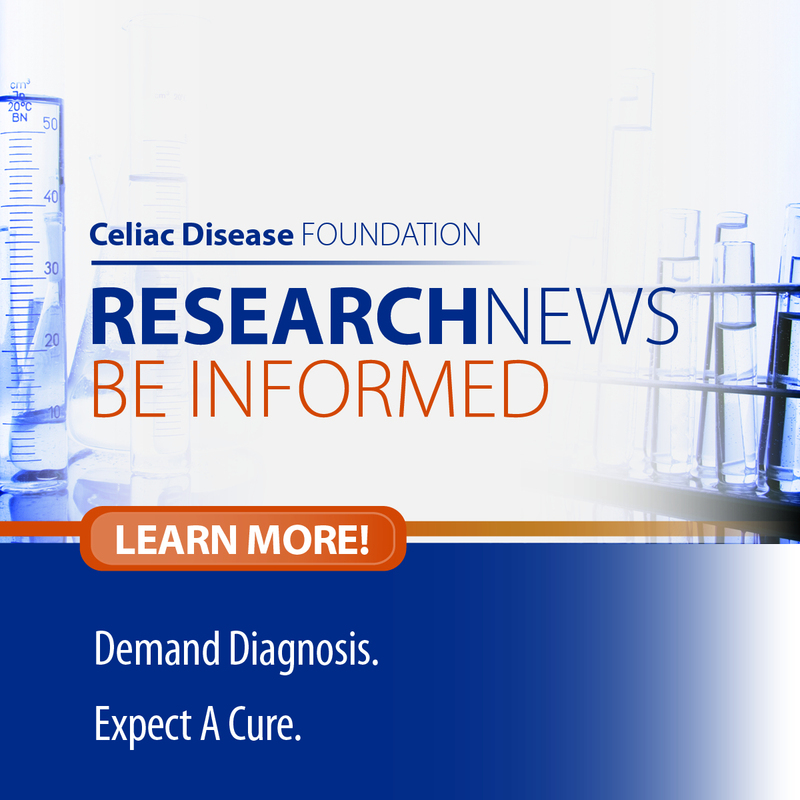 The lack of information regarding gluten in medicine is troubling for people who suffer from this disease. The standard treatment for celiac disease is the elimination of gluten-containing products, including wheat, barley, or rye sources. For some individuals, failure to avoid these sources can cause life-threatening complications. Unfortunately, this can be nearly impossible when it comes to the presence of gluten in medicine. The lack of proper labeling to inform the average consumer or pharmacist about the presence of gluten can cause confusion, delay in taking the medicine, and unintentional digestion of gluten.